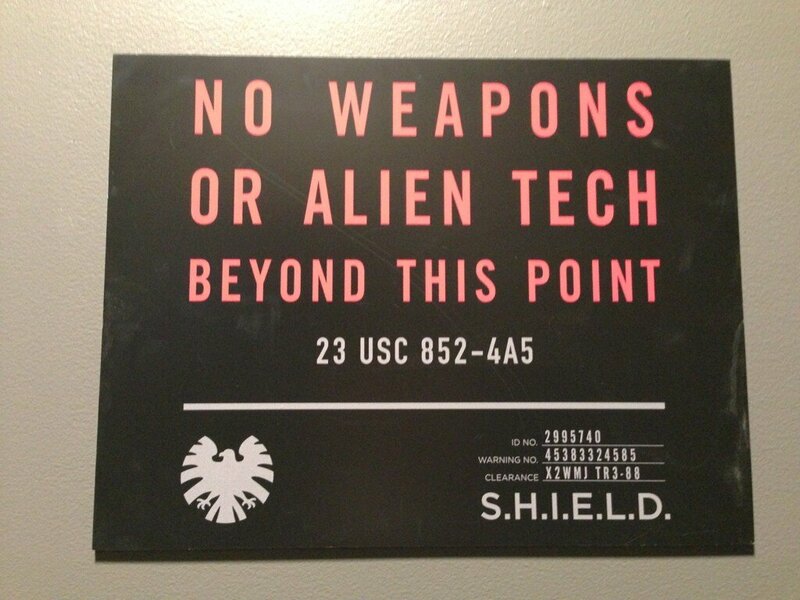 Agent Coulson- I’m Agent Coulson with the Strategic Homeland Intervention, Enforcement and Logistics Division. Pepper- That’s quite a mouthful. Agent Coulson- I know. We’re working on it. 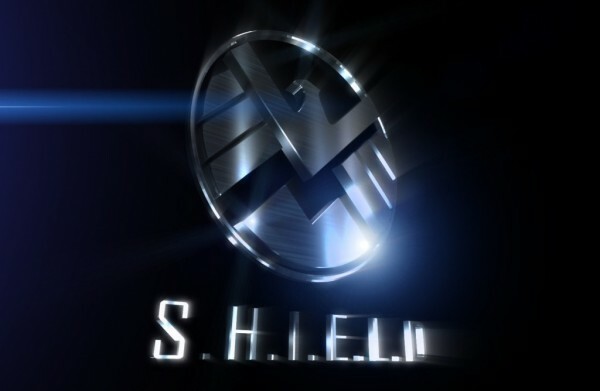 Ever since S.H.I.E.L.D’s first brief intro in Iron Man back in 2008, fans have wanted more of the organization and of Agent Coulson himself. Played by the illustrious Clark Gregg, Coulson quickly became a fan favorite. His somewhat brief appearances in Iron Man, Iron Man 2 and Thor left us wanting to know more about him and about this verse’s version of S.H.I.E.L.D., and our wish is coming true. ABC has given the go ahead for a pilot episode directed by Joss Whedon, and if they like it (and let’s be real, who wouldn’t), then the show will premiere in fall of this year, and is to be set after the events of The Avengers. For those of you who had their hearts ripped out when Coulson was killed in The Avengers, I’m sure you’re wondering about his role in the upcoming show. Coulson Lives! Or something. Although it’s already been released the Clark Gregg will be reprising his role as the Captain America fanboy agent, it’s left us all wondering- Exactly how is this going to happen when we’ve already had to say our goodbyes to him? There’s a couple of different theories floating around on this, since obviously everyone is keeping tight lipped. From Some of these theories are pretty farfetched, such as a Deathlok Coulson, with him being a zombie type cybrog, raised from the dead with future or alien technology. I’m just having a hard time seeing Coulson’s suit on a robot, personally. The one that seems the most likely is that Coulson just never actually died. I think that S.H.I.E.L.D would have some pretty awesome medics on board that ship, since they were so afraid the Hulk was going to smash them all and would want to be on top of that. Once they were able to revive him though, Coulson and Fury agreed that being presumed dead was the best course of action to bring the rag tag group together. Pretty sneaky, but obviously effective. But Coulson isn’t the only star here. Whedon will be introducing us to at least 5 new agents in the pilot episode. Ming-Na Wen, best known for her role as Dr. Jing-Mei Chen on E.R, will be introduced as Agent Melinda May, S.H.I.E.L.D pilot and the go-to lady for weaponry. Agent Gemma Simmons will be played by Elizabeth Henstridge. Simmons is a scientist of both human and alien life, which shows that extraterrestrials will definitely be playing a role here. She works with her partner Agent Leo Fitz, played by Ian De Caestecker, another weapons specialist. The one I’m looking forward to is Agent Grant Ward. Played by Brett Dalton, Ward will be socially inept one, not too great at getting along with his peers, but great at his job. He’s described as having a “strong moral foundation ” and has a certain type of charm. His partner will be Skye, a 20-something who is not only happy and fun to be around, but can also outwit and disarm any opponent, portrayed by Chloe Bennet. I can see her as being a Buffy-esque character. The only concern I have here is that they seem to have the agents matched up in a way that there could be a lot of romantic interest/conflict. Although I know that romance is what helps hook certain demographics and keeps things interesting, I hope that it is not one of the main focuses. With Joss Whedon though, I’m not too worried about it. Whedon wants the show to be a hopeful one, and more like the comics where the characters are helping each other and growing, not just a show about crime and murder. As of now, they’re not going to be having many appearances from already established characters in the Marvel universe, as Whedon wants to focus and build up his new folks first. With Joss and Jed Whedon, Clark Gregg and the entire Marvel Universe behind them though, we can pretty much be guaranteed a great show with rich story lines and characters. Monsters University – applications coming soon?